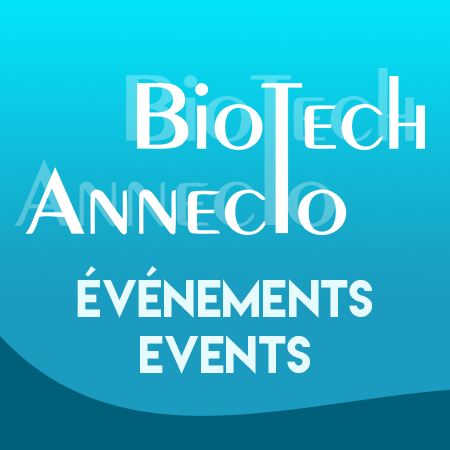 BioTech Annecto is a promotional partner! BioConnect is an annual conference that aims to bring students and professionals together in order to network and learn about the current state and future direction of the biotechnology industry. Hosted by graduate students from McGill University’s renowned Masters of Applied Science in Biotechnology program, the conference serves as a valuable resource to connect highly qualified, skilled researchers and industry leaders. This year’s theme, “Revolutionizing Biotechnology: Stimulating Innovation Through Collaboration”, will cover topics in drug discovery, next generation live-cell garden solutions, needle-free syringes, microfluidics for disease diagnostics, and much more! As a springboard to making new and important connections that will lead the next years of biotechnology, BioConnect aims to bridge the gap between academia and industry. We want to bring science closer to you, invent new technologies that will improve the way we work and live. For any information, please see a Promo Video on YouTube https://youtu.be/XONzjZ5uUmA or visit our website at http://bioconnect.conference.mcgill.ca/.